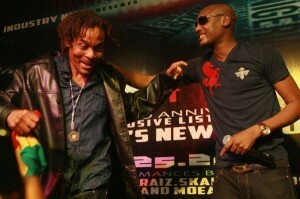 In view of the recent wave of collaborations between Nigerian artistes and their international counterparts, Ryan, one of the sons of popular 90′s reggae musician, Majek Fashek has secured a recording deal with an American label Young Money. According to his father, Majek, made this known in an exclusive interview with MOUZIZ last week. The ‘send down the rain’ crooner told MOUZIZ, ‘My eldest son who is in college is a rapper and he has just been signed by American rapper Lil’ Wayne’. Ryan is one of Majek’s four sons. Findings are still ongoing in ascertaining the legibility of this relationship. 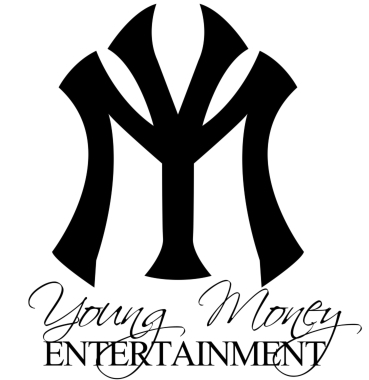 Young Money, a US Hip-Hop label founded and owned by multiple award winning and all-tattooed-rapper, Lil’ Wayne, distributed by Cash Money Records. Two other major sign-ons on the label include Drake and Nicky Minaj.